Dream of coastal luxury living, with private homesites and the protection of the harbor, with boat slips available for all your power boating desires. This community is the only one of it’s kind and will exceed the expectations of even the most discriminating of tastes. Located on a quiet backwater cove, peace and tranquil waters await you. 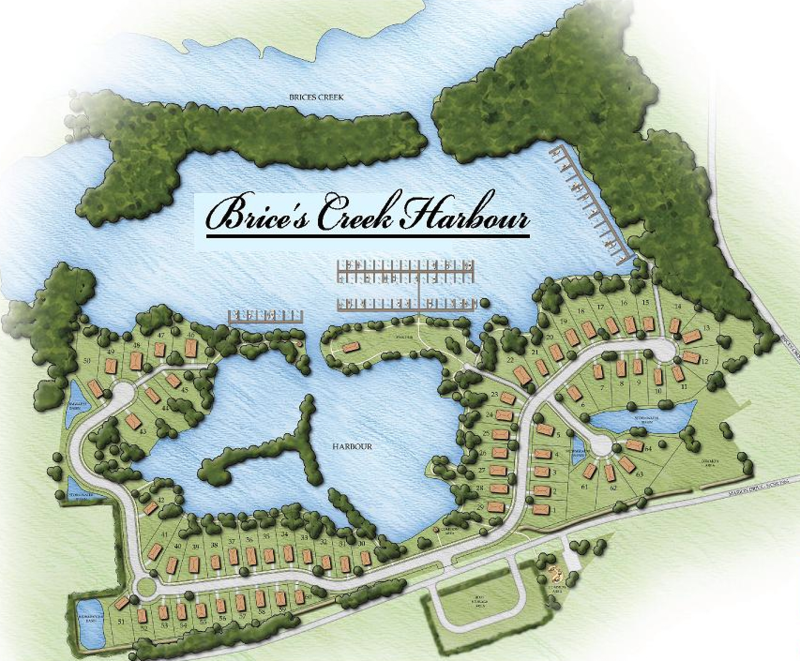 From kayaking to fishing, to watching the sun set night after night in the heart of North Carolina’s colonial capital, Brices Creek Harbour stands as a hidden gem on New Bern’s waterfront, truly this community is where all the best of New Bern comes together.